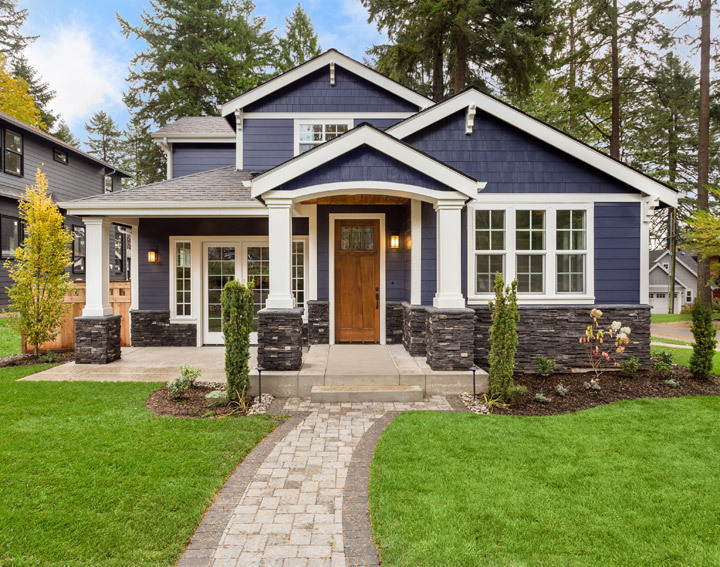 Many home buyers aren't in the market for a full "appraisal" but are still in the need of some assistance securing local property and sales information. There's a bunch of data out there; we can offer affordable sales and listing reports that can assist you! Our company's appraisals assist you make a knowledgeable purchasing decision. Buying a home is a complex process, and we understand what you're going through. Prompt response to your initial inquiry: You will get personalized feedback from us for your request. Just tell us your situation and we'll provide you with expert advice. Rapid turnaround time: Expect your report back in one week or less from when we receive your request. Reports tailored for the knowledge of a consumer who's not necessarily a seasoned real estate pro: One size does NOT fit all when it comes to your appraisal and consulting needs. There are many different types of reports and delivery methods that The Jacobs Company of Stuttgart offers. We'll respond as soon as possible to any follow-up questions: Appraisal reports from The Jacobs Company of Stuttgart are clearly written, understandable, and meet or exceed the Uniform Standards of Professional Practice that governs the appraisal practice in AR. The staff at The Jacobs Company of Stuttgart implore you to follow up with us if you have any inquiries in regards to your appraisal; just contact us at 8706732555 - we are here to serve you! Helping you with your Real Estate and Appraisal needs today! Proudly serving Arkansas County, Lee County, Monroe County, Phillips County and Prairie County.